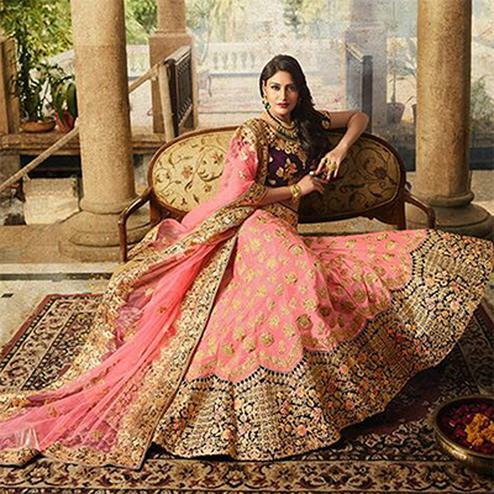 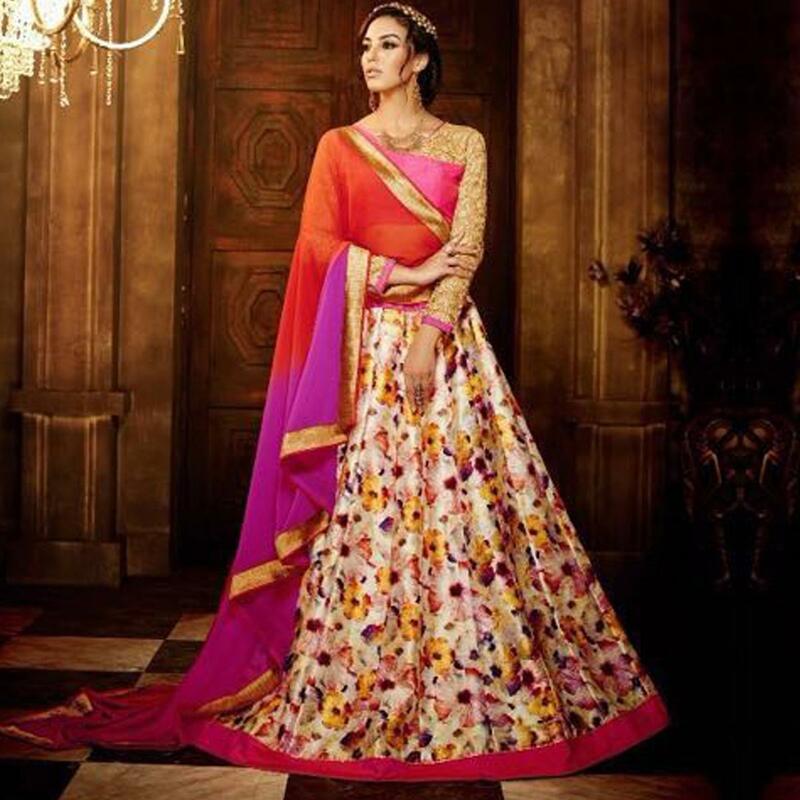 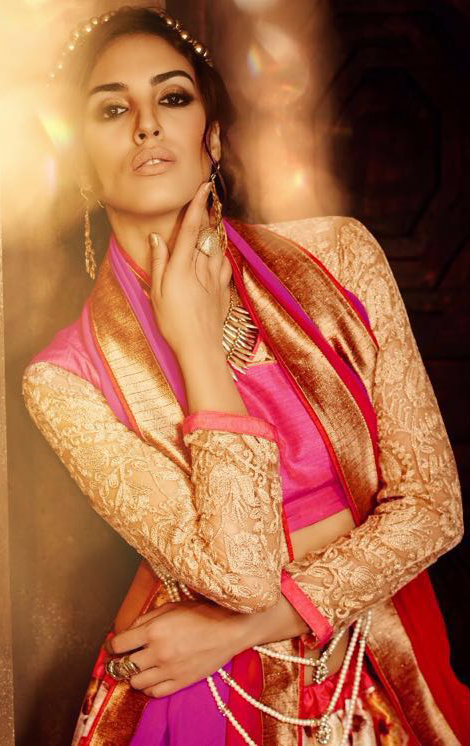 You are sure to make a style statement with this cream - pink designer lehenga. 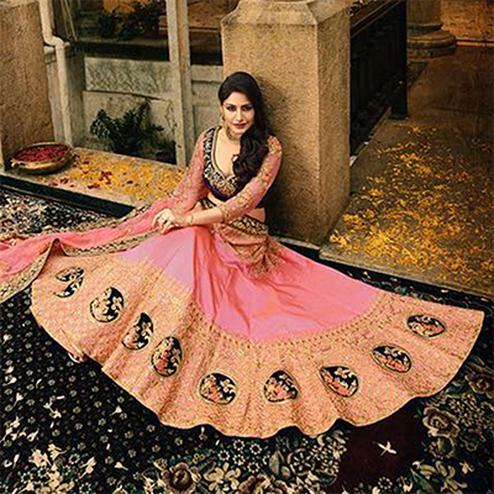 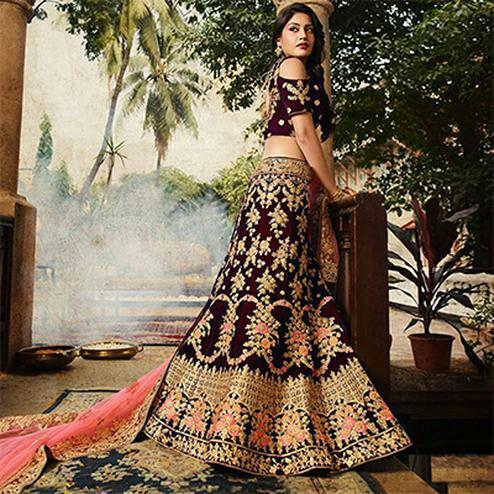 This outfit has amazing digital print lehenga with pink lace border work embroidered sleeves choli & georgette dupatta. 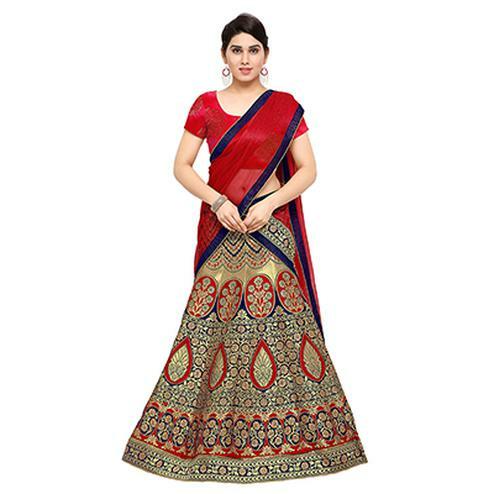 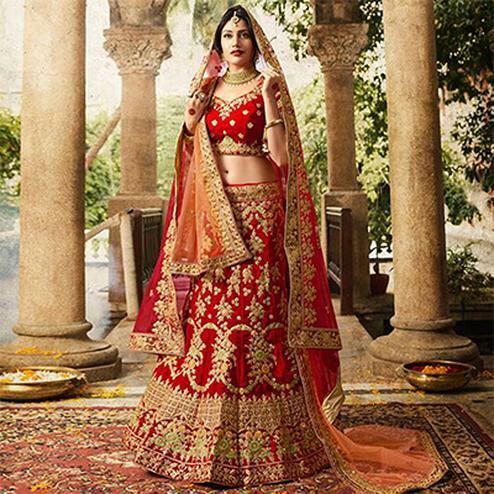 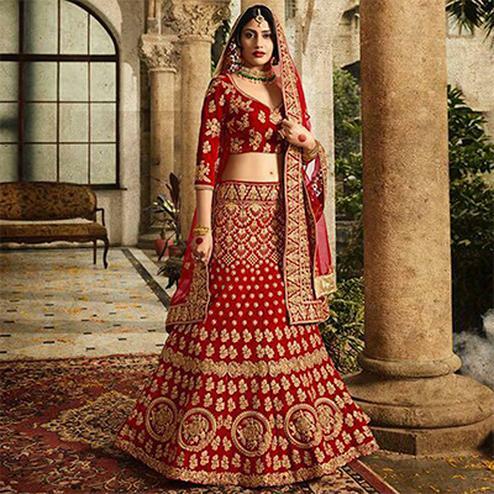 Made from banglori rich fabric this lehenga choli keeps the wearer feel comfortable. 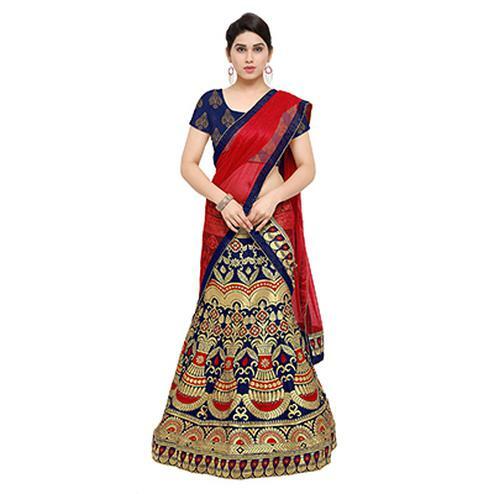 It's an ideal attire to upgrade your ethnic wardrobe for weddings functions & special occasions.